Welcome to the Corporate Training and Events Committee (CTEC) page! 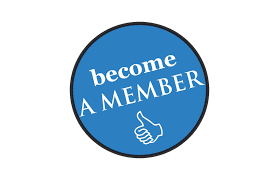 CTEC is the newest membership benefit made available to the members of the NHCFAE. The goal of CTEC is to bring professional quality, career relevant and cost efficient training options to the membership of the NHCFAE in a year- round delivery platform. CTEC has done the legwork, you just need to pick a course, sit down and take advantage of the available learning opportunities, at your convenience. Check back often, as new courses will be added throughout the year. Let us know what you thought of the course. We may not be able to change the content, but we can research better courses or add more topics that you’d like to see available. Fill out the short survey, so we can continue to make CTEC about meeting your professional development needs.